The Netherlands just became the #1 market for Tesla Model S in all of Europe. 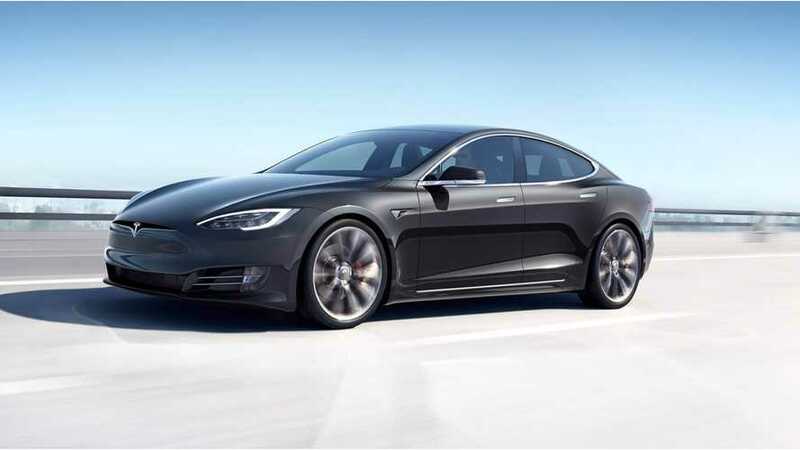 Sales of Tesla Model S in Europe are the highest right now in the Netherlands and Norway. After the first seven months of 2018, Netherlands is now #1 with 1,927 new registrations (up 122.5%), while Norway reports 1,853 (up 117.2%). Netherlands is now on the rising curve, because customers are experiencing a run for the expensive all-electric cars by the end of the year at lower taxes than in 2019. Jaguar I-PACE should peak in the Netherlands this year too. Overall, Tesla sales (S & X) are still the highest in Norway (over 4,000) compared to over 3,000 in the Netherlands.